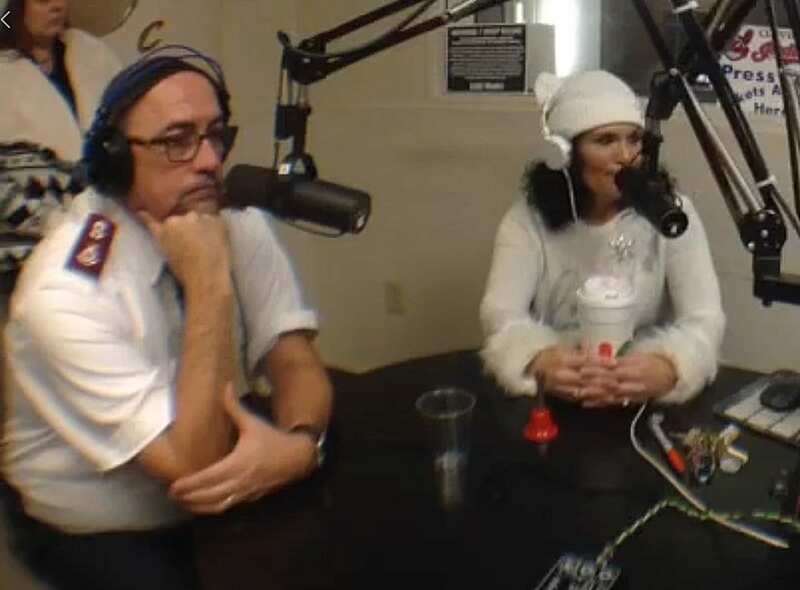 WHBC Mid-Day host Gary Rivers held a 2 hour special program on Wednesday, November 21, 2018 to announce both the kick-off to the Salvation Army’s annual Red Kettle fundraising campaign, and the ;partnership between the Salvation Army and Share The Warmth! The annual A Family Christmas Eve “Share the Warmth” dinner event, will be held this year at the Canton Salvation Army location on Market Ave. The Salvation Army Kettle Campaign is in 26 locations throughout Canton this season. We’re asking volunteers who may not be able to help out at the dinner, to have their families donate their time to “ring the bells” this holiday season.